I am passionate about helping people experience true healing and renewal amidst the stresses of life. Being able to relieve pains that show up in others minds and bodies is what drives my passion to heal, not just symptoms but underlying root issues. My massage flow and style is spa centered while nurturing the core of who you are. I help unwind the unique tensions your body holds on to while allowing your mind and soul to reset. 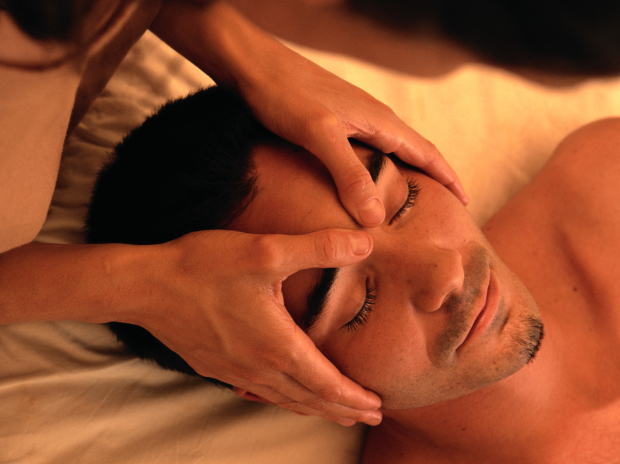 I am well-versed in Myofacial Release, Mindful Deep Pressure Massage, Hot Stone Massage, Reflexology, and Spa Treatments. When I'm not massaging, I like to spend time with my kids, paint, and enjoy nature with my dogs. This was my first time getting a hot stone massage and it exceeded all my expectations. Definitely will be ferring another. My shoulders did feel way better after the massage. Lindsey knows definitely what she is doing. I can only recommend her. Lindsey was amazing. Cannot wait to go back. She was very considerate and made sure I was comfortable at all times. Good skilled massage. Good conversation, but not too much. Started on time. Did a great job. Very professional. Lindsey did great! She really catered the experi nice to my needs and it was incredible! I will be back! I think Lindsey did an amazing job on my massage. She was cautious of my sensitive areas as well as checking in on me making sure my experience was to my liking.